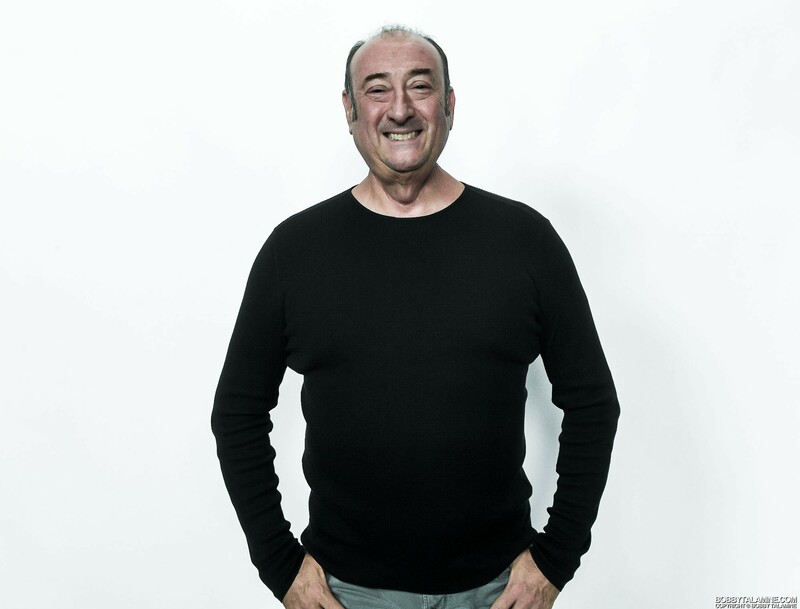 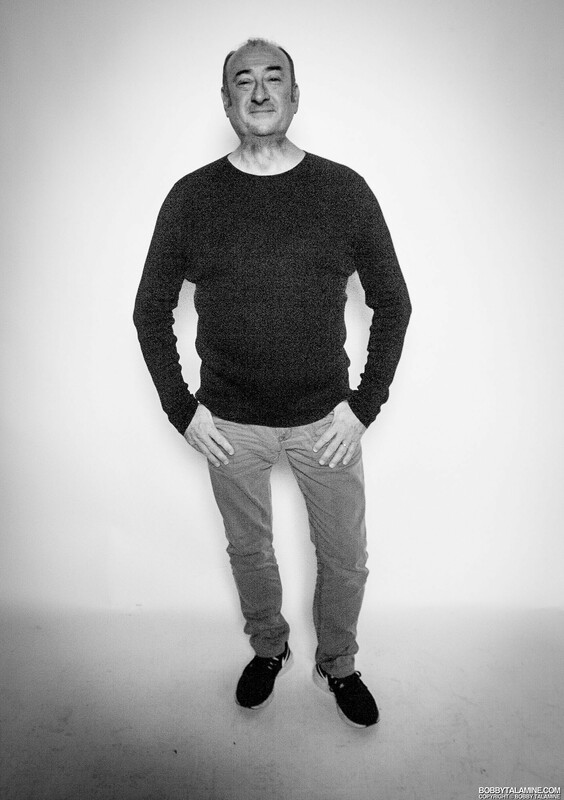 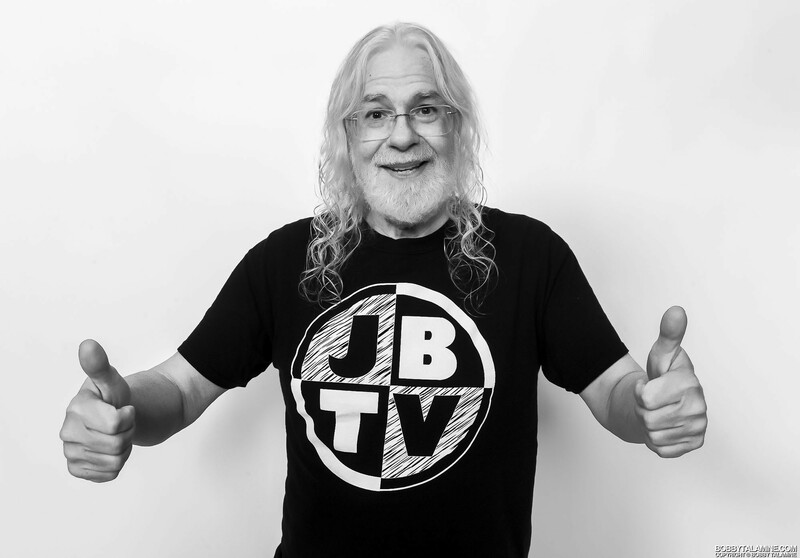 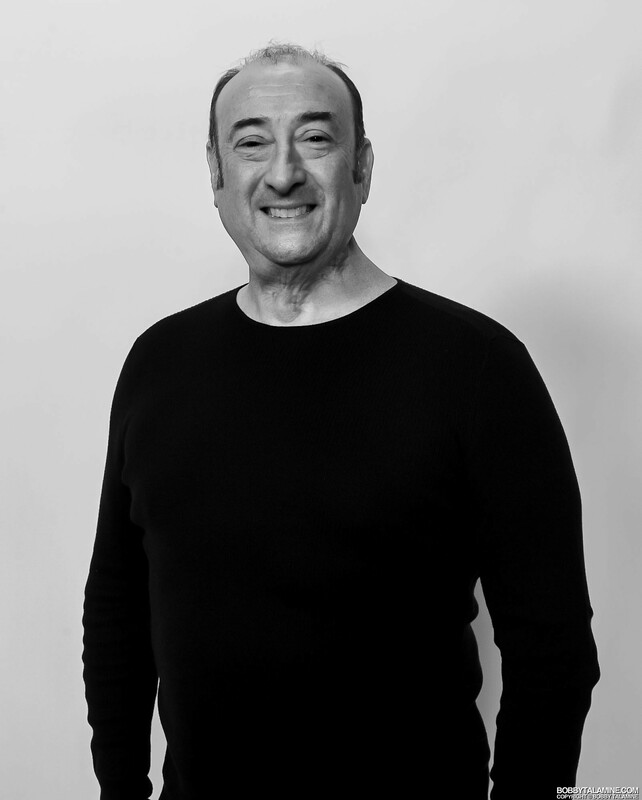 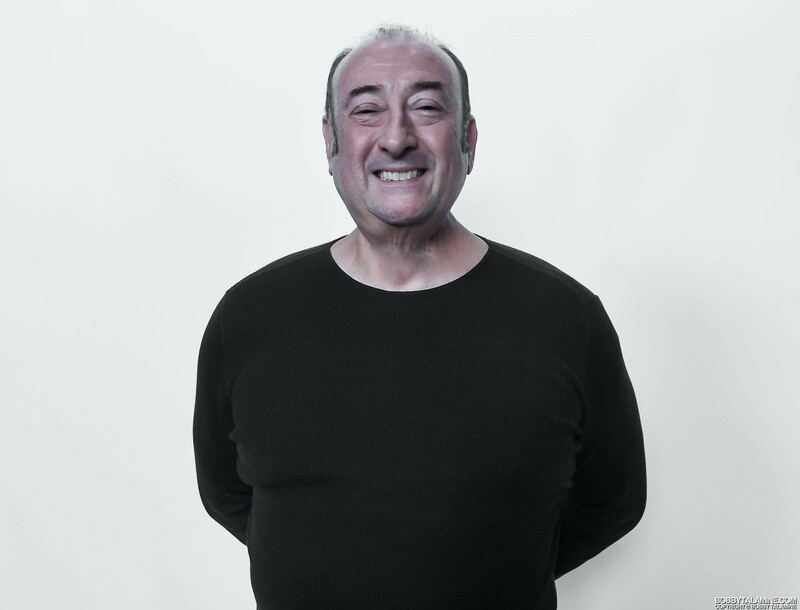 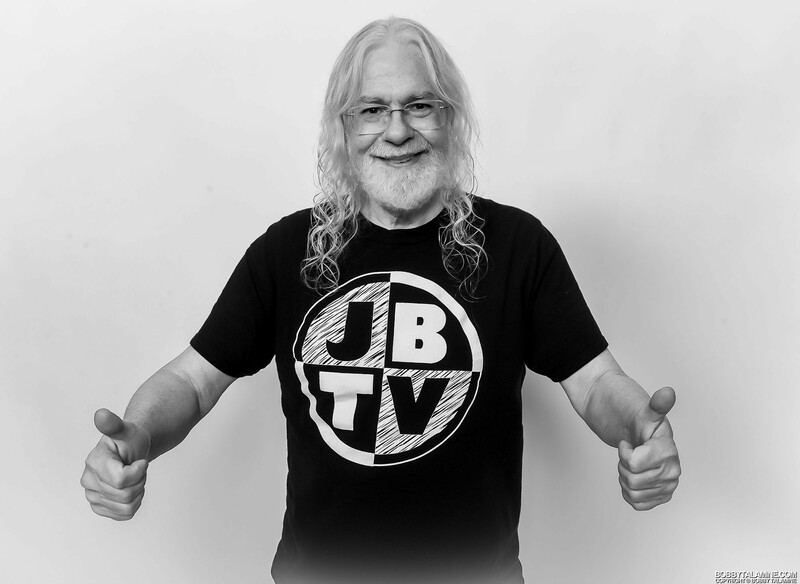 Jerry Bryant, the Emmy award winning host and owner of JBTV, has been diagnosed with Stage 4 Colorectal Cancer. 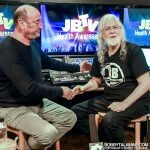 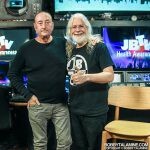 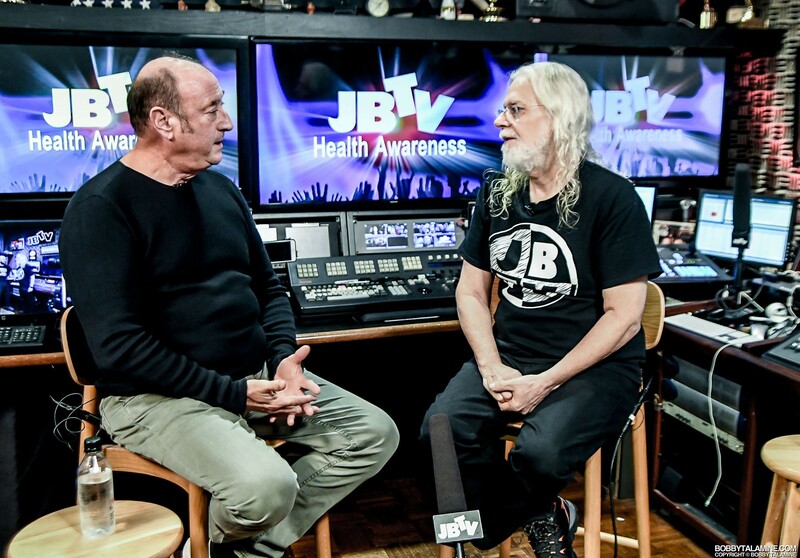 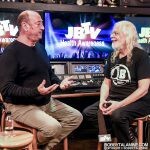 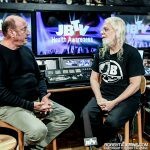 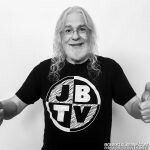 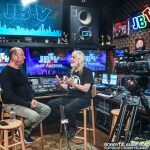 It’s been Jerry’s mission since his diagnosis back in August of this year to continue steadfast in producing and promoting new artists through their live performances and interviews at JBTV, and also to strike up the cause in addressing the issues of health awareness and all facets of cancer and recovery. 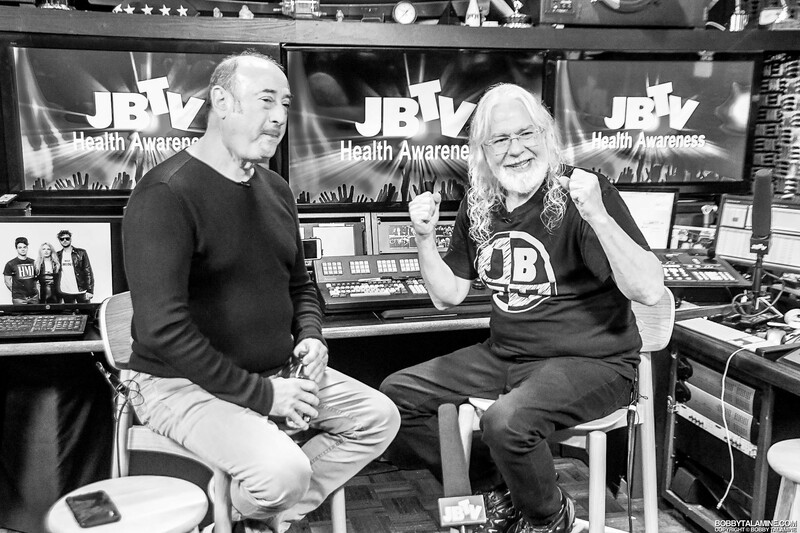 Jerry has been back to work doing what he loves, and is dedicated to being a cancer survivor. 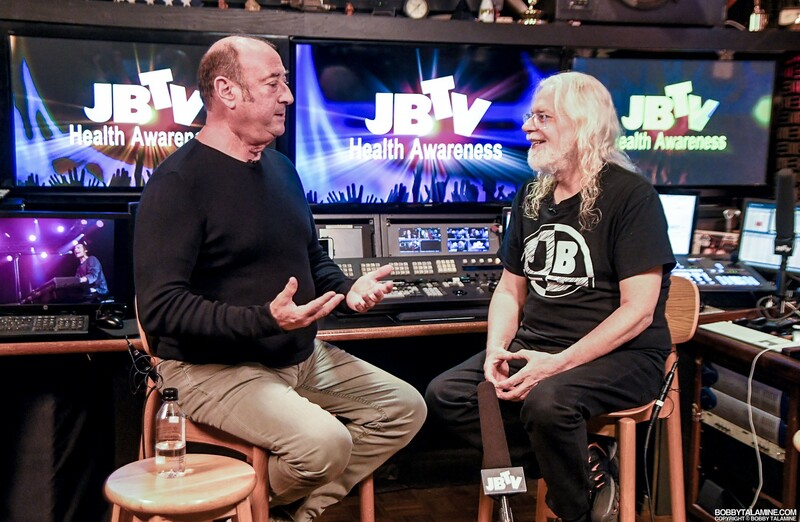 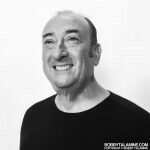 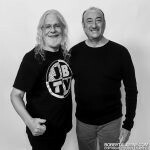 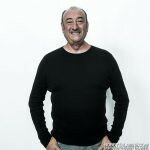 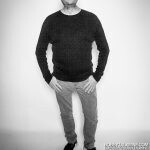 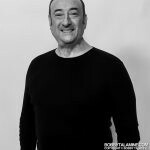 The photos in this post are truly special to me, with Jerry Bryant inviting Joe Shanahan of the Metro Chicago for a special live taping on cancer and recovery. 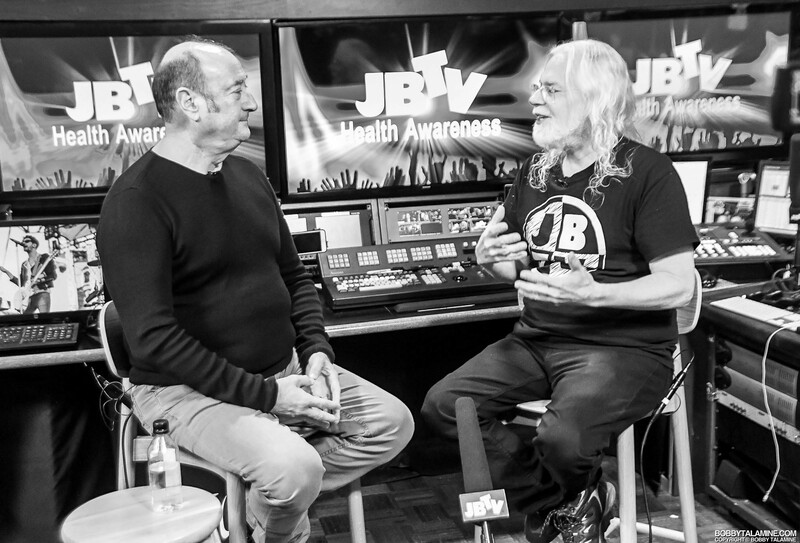 Joe Shanahan is also a cancer survivor, having been diagnosed a few years ago with Stage 4 Tongue cancer. 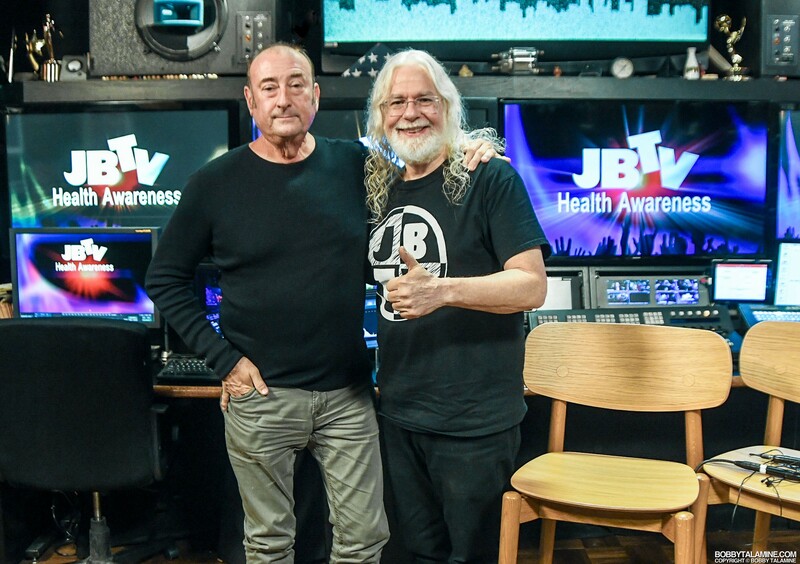 When diagnosed during a check up, he’ll tell you straight that “everything stopped”. 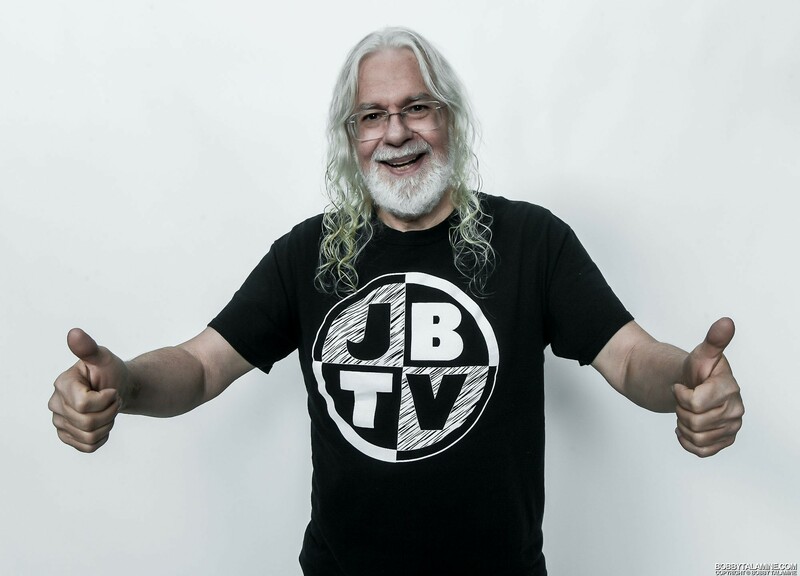 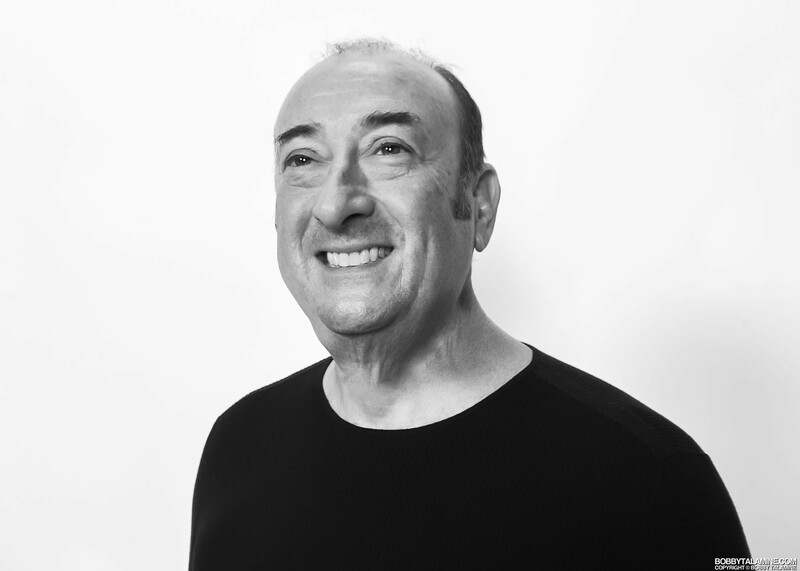 Joe, like Jerry, has old fashioned drive in his DNA, with the love of music and discovery front and center. 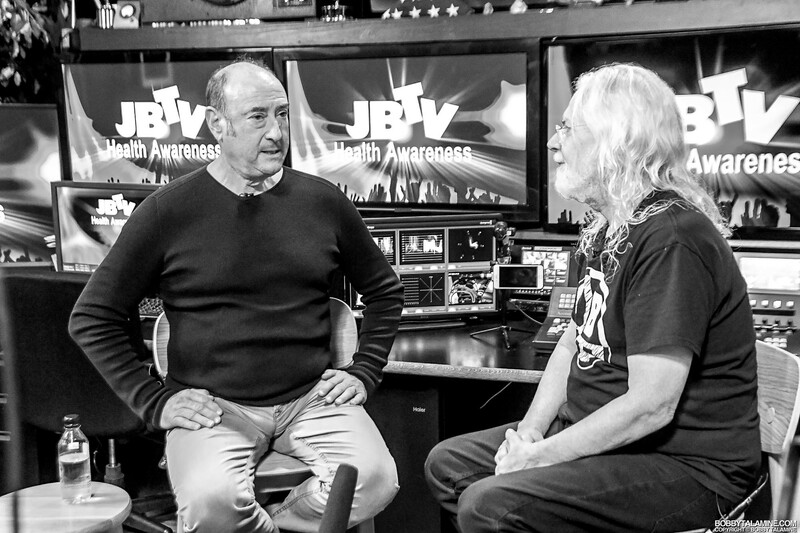 To have Joe successfully fight Stage 4 Tongue cancer, and come out the other side, is a gift to us all. 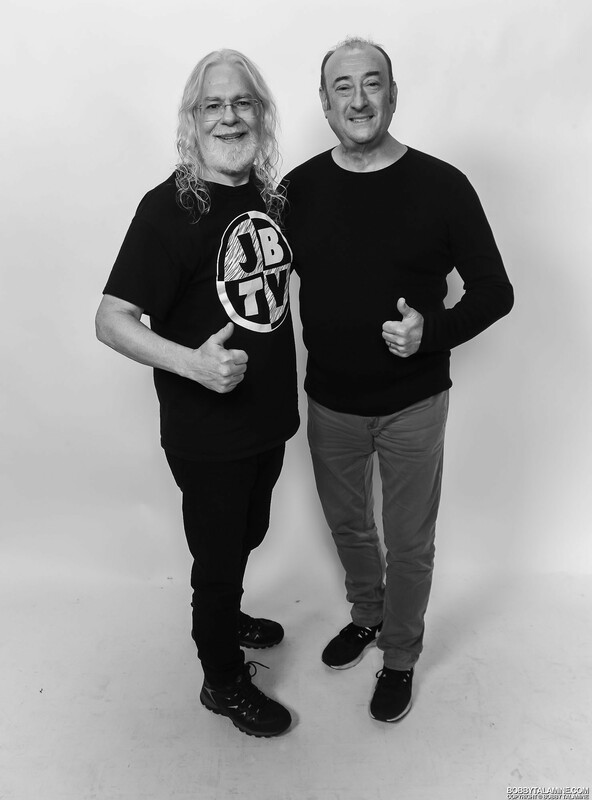 Both of these iconic gentlemen have been at the center of Chicago’s rock scene for more than three decades, providing a stage for everyone that is either up and coming or already established. 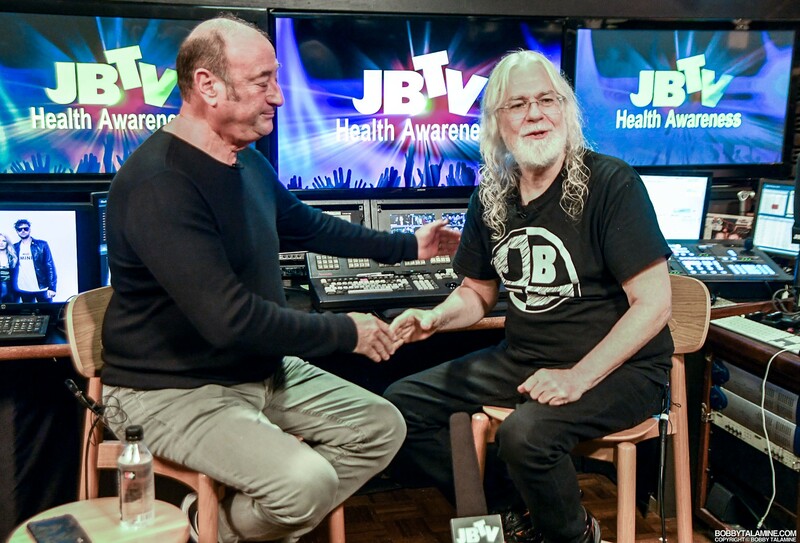 It’s now been over three months that Jerry Bryant was diagnosed, and his treatment has been front and center. 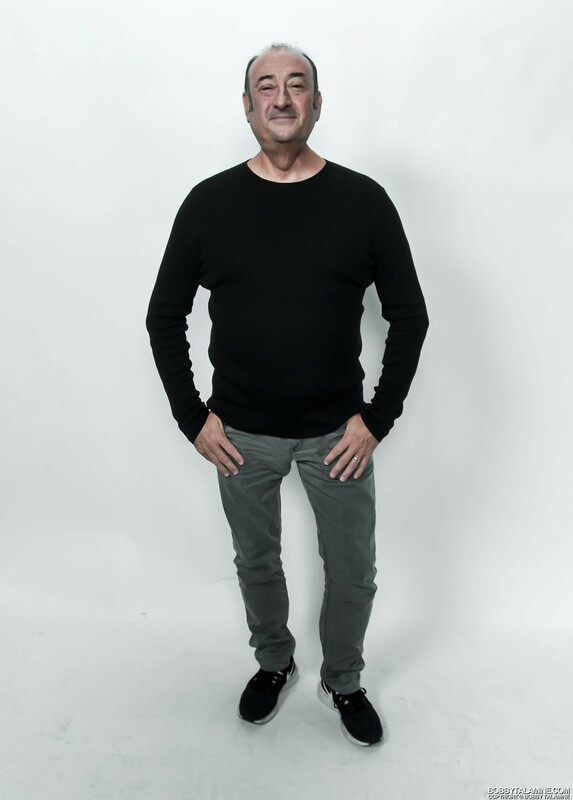 No one said that this was going to be easy, especially when you’re over the age of 65. 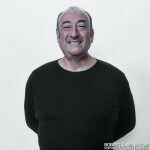 But still in so many waves, you fight the fight. 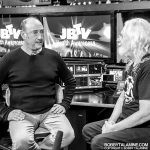 I get to witness this firsthand weekly at JBTV, and watch Jerry go about his business of editing and producing shows, while he’s in the midst of heavy Chemotherapy. 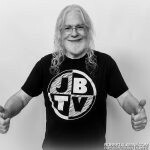 it is to this end that I can say that Jerry is one of my heroes, like Joe Shanahan, and the Chicago music community, the tight knit bunch that we are is lucky to have him alive, doing what he does best, and with so much passion. 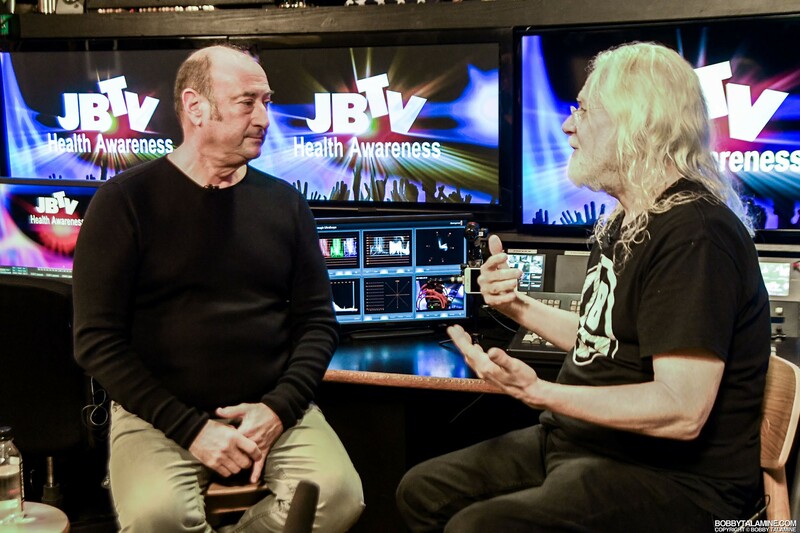 Several fundraising efforts are in the works, and we’ll be letting you know soon through JBTV online, and on our social media posts, so keep on the lookout for that. 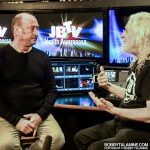 I’ve attached both our health awareness documentary trailer, as well as the JBTV Health Awareness website. 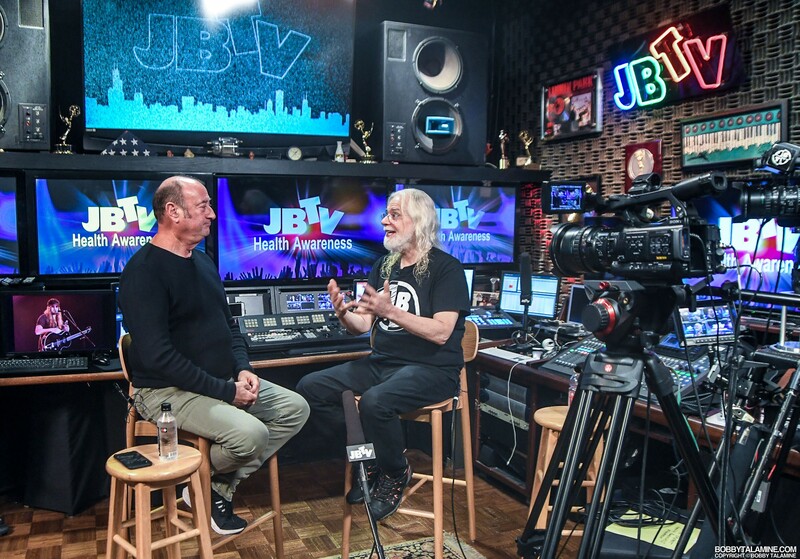 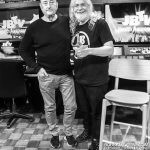 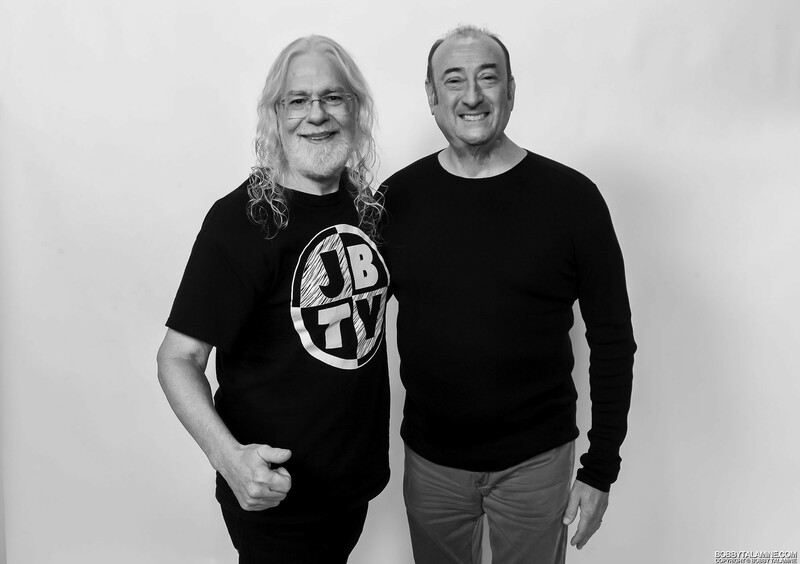 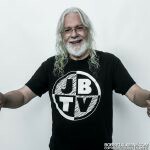 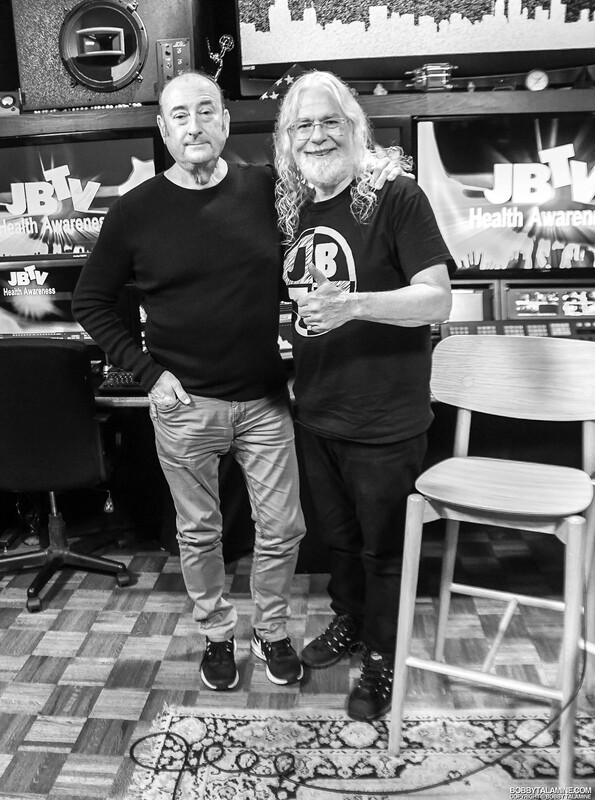 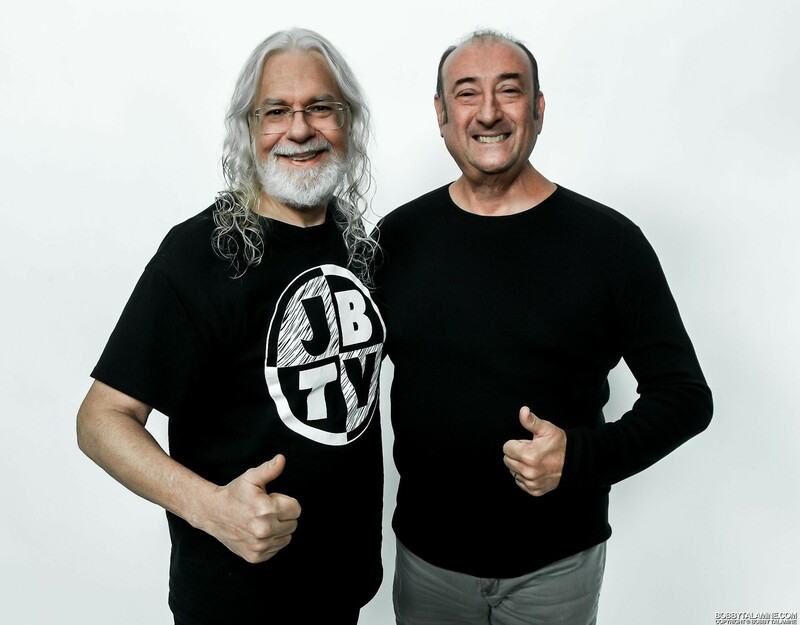 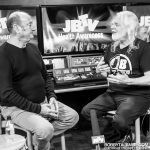 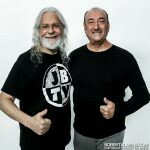 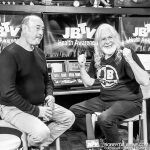 And again, a special thanks to Joe Shanahan coming into our studios at JBTV and to spend some time with Jerry sharing his experience, strength and hope. 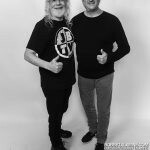 Can’t say enough how much I cherish the both of you.